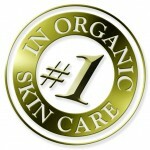 Just because wrinkles have shown up on your face, they don’t have to remain there. We use organic, corrective, clinically proven skin care products and anti-aging treatments to repair and rejuvenate your skin. 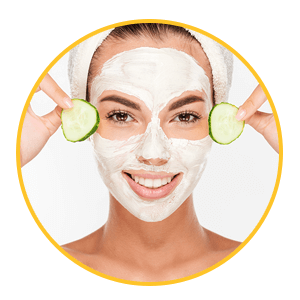 Organically designed for your indidvidual skin care needs to deliver radiant, vibrant-looking skin; the Eminence Facial is considered a deep pore cleansing facial that includes extractions (when applicable) and is highly recommended before beginning any treatment series. Audrey’s ultimate results-driven treatment! 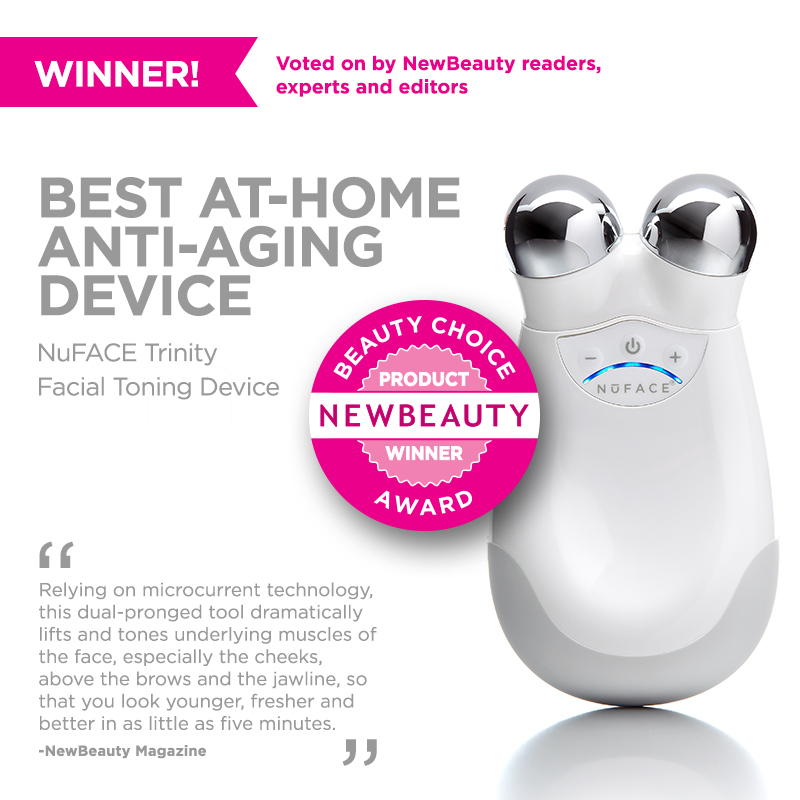 Introducing micro-current technologies that are clinically proven and FDA approved as a non-surgical face-lift, facial toning, and stimulation. These revolutionary therapies, combined with Eminence’s exclusive Arctic Berry Peel & Peptide Illuminating System, unleashes the true power of plant-based peptides. It is clinically proven to reduce fine lines/wrinkles and dark spots by 80%, restores radiance by 80% and improves dullness by 100%. 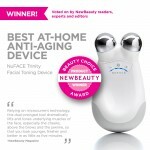 Eminence’s exclusive Arctic Berry Peel & Peptide Illuminating System unleashes the true power of plant-based peptides. It is clinically proven to reduce fine lines/wrinkles and dark spots by 80%, restores radiance by 80% and improves dullness by 100%. While extremely relaxing, this acupressure treatment balances, tones and detoxifies internal organs as well as combating stress and insomnia. All this… and a natural lift! Join our Newsletter here and get tips to help live a healthy and vibrant life!